A1 Malaga Auto Dismantlers has the long year of experience who buys all makes and models of vehicles, it doesn’t matter what their current condition or age, working or not running. 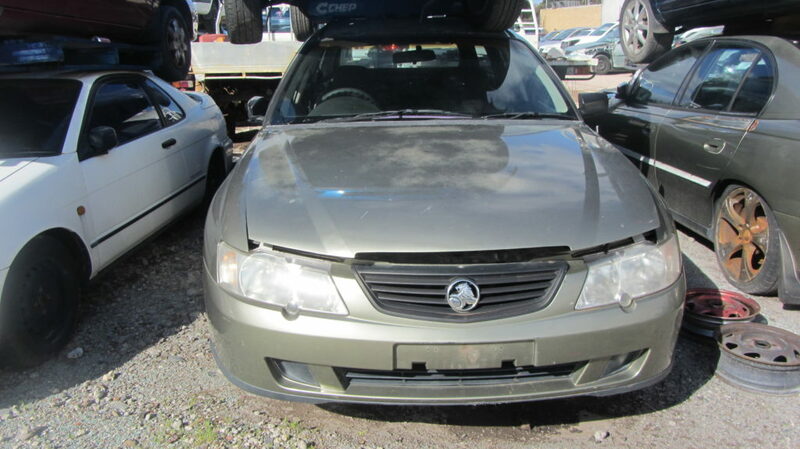 While visiting our website you can get an instant quote about best cash for your junked/old/unwanted vehicle removal in anywhere in Perth. We will be at your address as fast as afternoon OR within a minimum time. Why Choose A1 Malaga Auto Dismantlers for car removals? We purchase all your unwanted, old, scrap, accident, registered, damaged, used, new or unused cars, vans, trucks, 4wds, SUVs and even bikes who are such a burden for your spaces. When selling your vehicle with us, it is such a hassle free and definitely easy process as fast as you count 1 2 3. While you make a Call to us, mention the car model and the bit about your car and we will give you an instant quote on the phone. Once you agreed on our proposal, our professional will arrange a time to pick the vehicles from your space or the location you wanted us to pick up. Our service is absolutely free and we take of all. 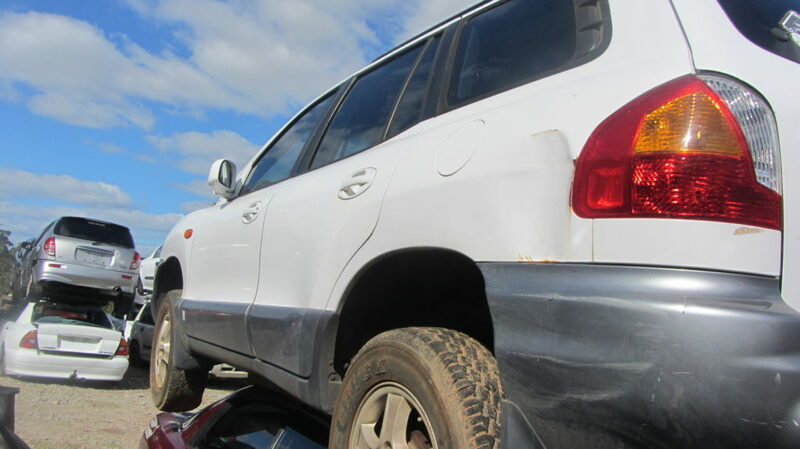 There are several reasons to choose A1 Malaga Auto Dismantlers is because we are Australia’s experienced respected, professional car removal service that offers the best cash for your unwanted car removal in Perth. When you call us, you could receive top dollar for your unwanted car. We have been serving this unexpected car removal services to Australian community for long years. Because we are one of the reliable and largest cars removal service provider, we cover Eastern Suburbs, Inner West, Greater Western Suburbs, Northern Suburbs, Perth, Brisbane and other cities of Australia. When you hire A1 Malaga Auto Dismantlers elegant removal services, you are never charged a single dollar for towing your scrap vehicles. Our removals services are completely free and our professional will put cash in your pocket before we haul your unwanted, used, damaged, scrap, etc. vehicle away. There are also no administration charges or other hidden costs etc. If you trap in the center of a road jam with a damaged car, give us a single call, we will reach you no matter day or night. Our professional team will be there to make the tiring process extremely swift and easy for you. No more issues about cash that you may be asked to pay as we don’t ask for any charges for car removals. Give us a call today and talk to our expert to query about any issues or uneasiness that you may have related to car removal process. What is a car wrecker? Actually,car wrecker is people with a truck that can haul your car and transport them to a wrecking yard. The term used in the ruins, synonyms of the ruins is used and is used to break into pieces. To repair, reuse and rebuild the car, its vehicle and metal breaks and crushing. A1 Malaga Auto Dismantlers have contact with the specialist to judge your car and provide you the best price.